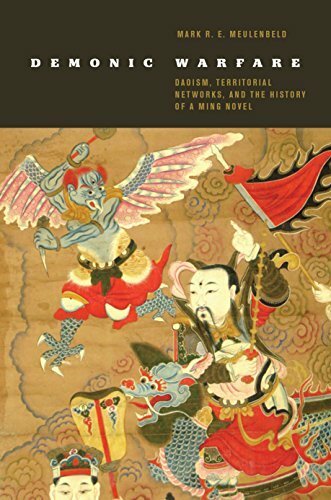 The best books about Chinese martial arts, theater and religion--With reviews of books on Daoism, Chinese History, Chinese Opera, Self-Defense and Improvisation. 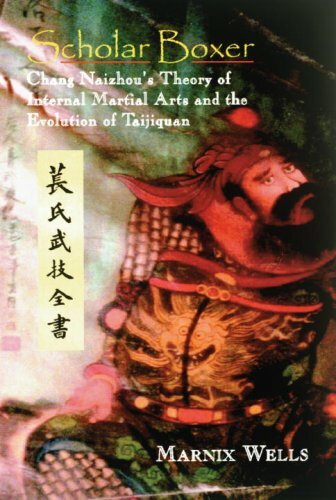 Possible Origins presents for the first time an in depth cultural history of Chinese martial arts. 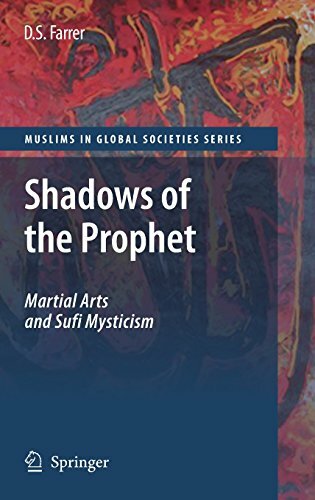 It offers fresh perspectives and the latest research to show how martial arts have preserved religious and theatrical traditions hidden inside martial skills. 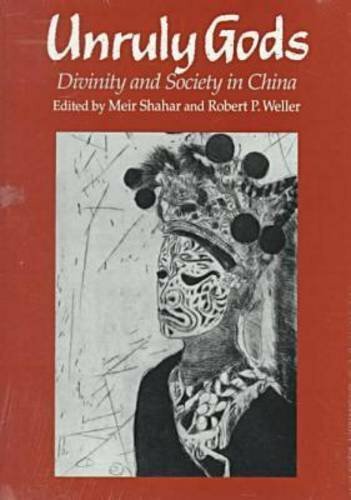 It connects previously unexamined elements of Chinese cultural history directly to the arts people practice today. 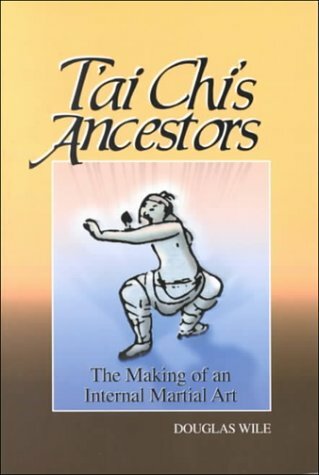 Everyone wants to know where their martial art came from and how it was created-here, for the first time, is the authentic story. Find answers to questions like: What is a sworn brotherhood? How do talismans work? Why does Tai Chi have so much mime in it? 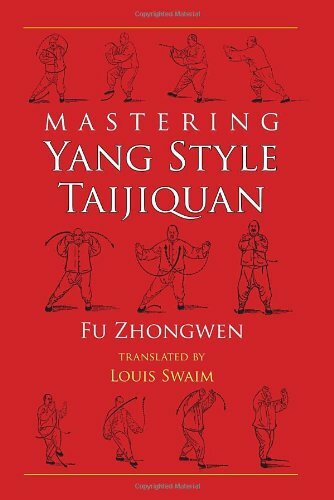 Why does Baguazhang look like a guy riding around on roller skates? Was the Shaolin Monastery a performing arts center? 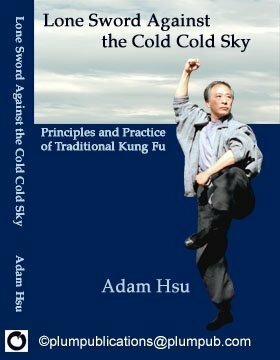 How can you tell if a martial art is Daoist or Buddhist? And what is so important about emptiness? Master practitioners, beginning students, and serious scholars will discover parts of their practice they didn't know were there. 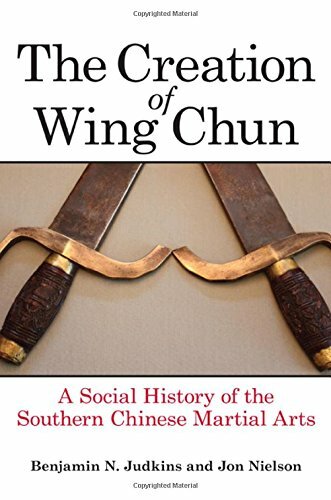 The first book to take a look at the origins of Southern Chinese Martial arts. It traces them from their origins in the mid-1800s to the present day. 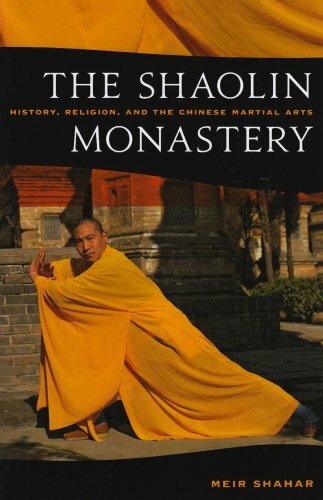 This must-read history of Shaolin Monastery was the first academic work on Chinese Martial Arts to be taken seriously. 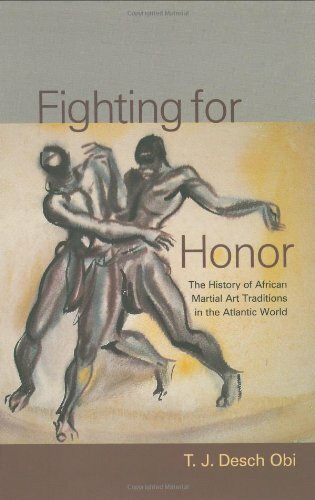 The best book on the early history of American martial arts. A must read for people who want to understand violence in America and its relationship to dance. 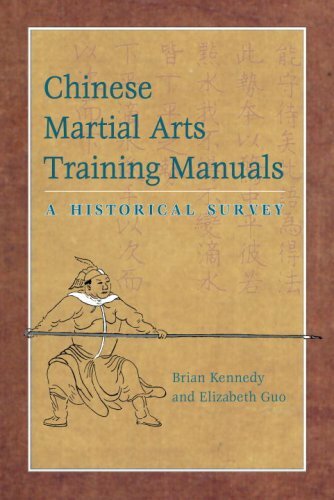 I include it here because it defines what a martial art is in a way which sheds enormous light on the development of Chinese martial arts. 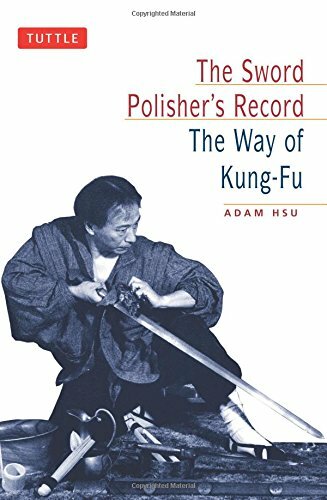 While not exactly academic, this quirky book is one of the more honest looks at the origins of Chinese martial arts I have come across. 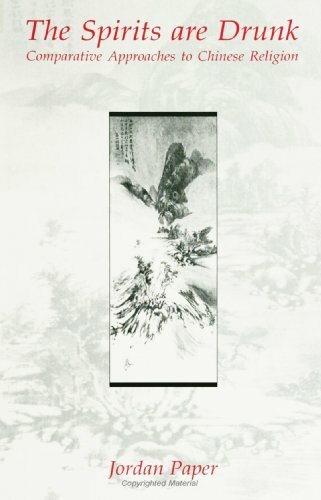 This translation of perhaps the oldest direct discussion of internal martial arts as hand combat, is filled with the commentary and insights of Marnix Wells, himself a key bridge in the transmission of Internal martial arts to the west. 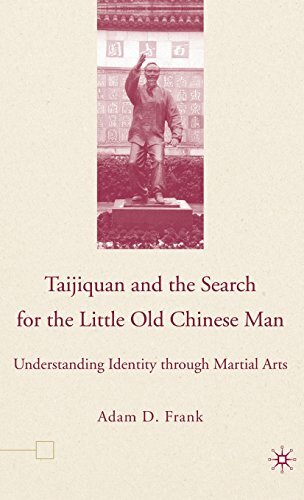 Douglas Wile has done yeoman's work on the origins of Taijiquan, everyone quotes him. Both works are excellent. 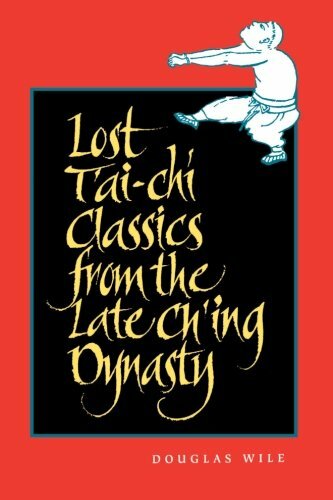 The essay's about Tai Chi in this book are superb and in the back you will find the best translations of the five Tai Chi Classics with Chinese Characters on the opposing pages. Read my review from FrostBell 2001. 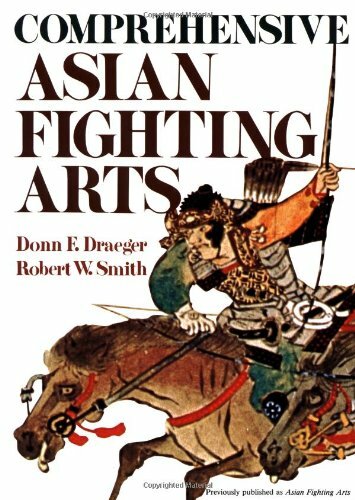 Cohen's three dimensional approach to understanding the Boxer Rebellion is sophisticated and rich. 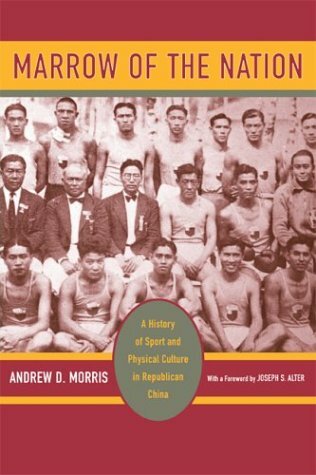 This work is particularly strong in that it gives readers a sense of how the imbeddedness of religion, martial arts and theater in daily life came to manifest itself in the form of the Boxer movement. 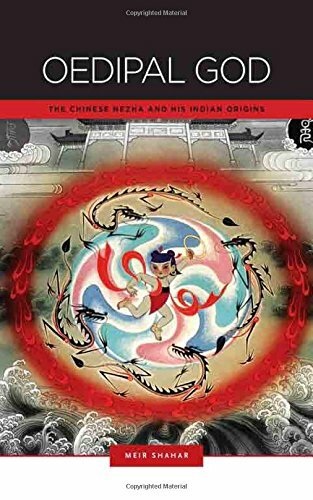 Then it carefully shows the ways in which the Boxer Rebellion played a central role in transforming how Chinese people came to understand religion, martial arts, and theater. 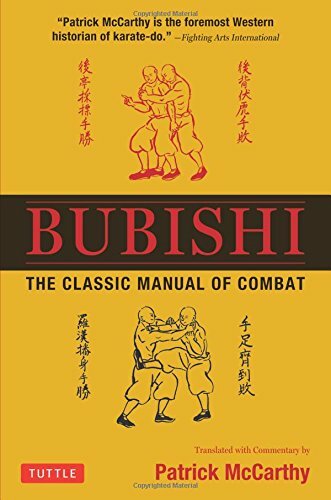 This book explains the ubiquitous martial arts expression "Eat Bitter"- Kuqi. The expression comes from the Story of King Goujian. Cohen expertly contextualizes the story so that we might understand the depth of revenge and self-determination built into the term. The would be "indoor" student, fluent in Chinese is just as likely to be the victim of deception as the newbie. Just a fantastic book! 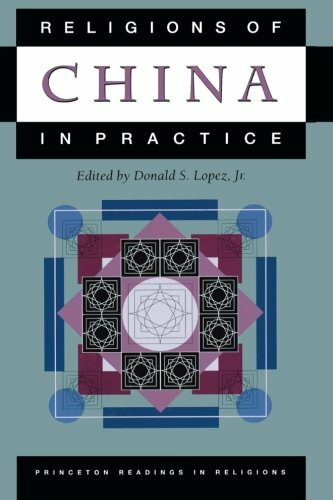 It explores and contextualizes two ritual "how to" texts from one small village in Shanxi provence. Johnson is way ahead of most other scholarship in the field. 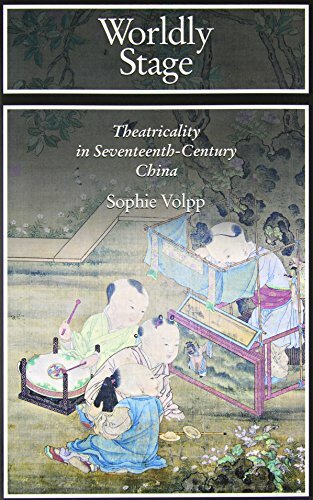 This book is key to understanding the centrality of ritual-festival-theatrical-culture to the creation of Chinese martial arts. Here is a bit more in these two blog posts: Mean People, and A Talk I Attended. 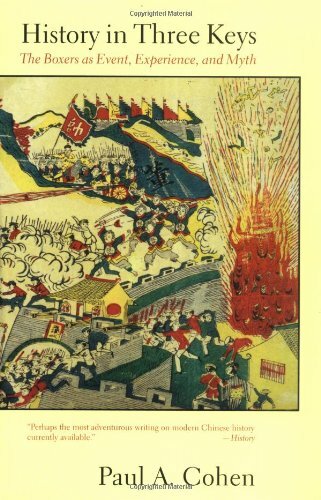 This is the classic introduction to the Boxer Rebellion. 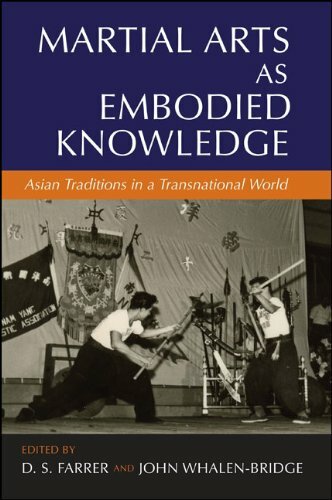 It's depth and insights are indispensable for understanding the role martial arts have played in creating modern China. 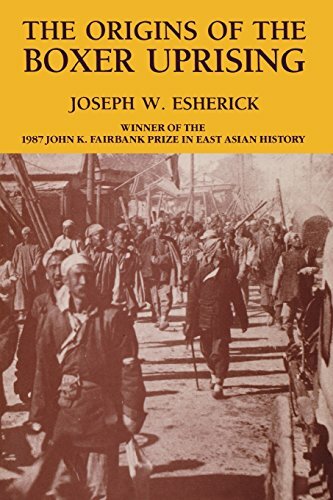 If I were going to teach a course that included the Boxer Rebellion I would included this book because it is a quick enjoyable read and it covers most of the main issues of the time. 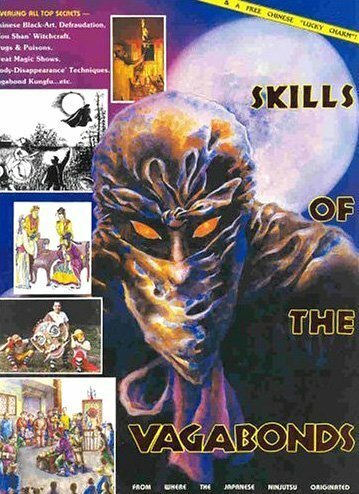 It is a fictional account that follows one of the peasant leaders of the rebellion through his hallucinatory experiences of violent righteousness. 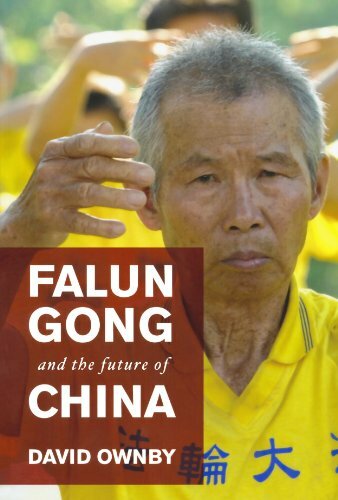 The book is a history of Qigong, which appropriately frames the subject as a political movement built around a body technology with religious characteristics, and scientific pretensions. 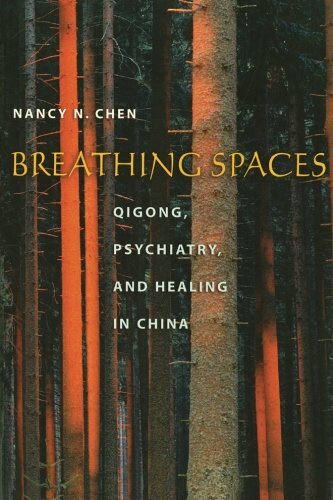 Nancy N. Chen 2003 book was the first to take on the question, what is qigiong? Her background as an American born Chinese who grew up practicing martial arts gives her a powerful voice. She is also a teacher in the History of Consciousness program at UC Santa Cruz who brings both open mindedness and rigor to her work. 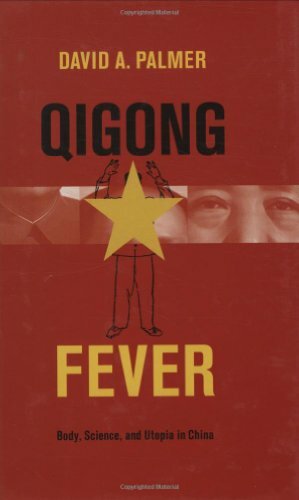 The core insight of this book is that mental illness is responsive to both culture and politics. 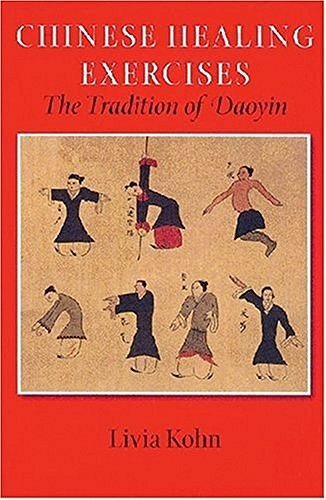 Ownby's contribution to the history of qigong and martial arts is that he convincingly links their development first to rebellious heterodox religious movements and secret societies, and then to early 20th Century redemptive societies. 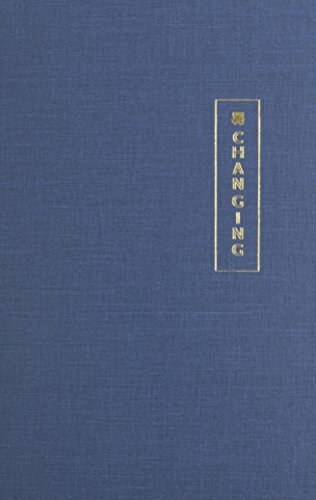 As the title suggests, these movements are likely to continue to influence and change the landscape of Chinese civilization far into the future. 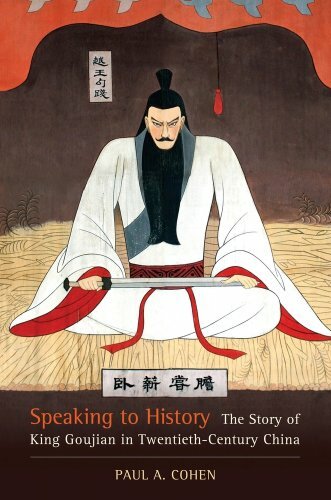 The most comprehensive history of Daoyin available. 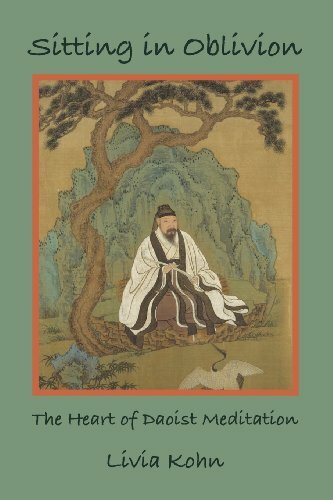 The introduction to this book is the most clear and concise analysis of Daoist thought available in English. 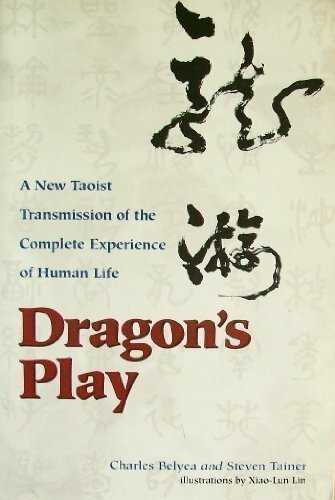 It also powerfully illustrates some of the ways Daoist thought differs from South Asian and European intellectual and body traditions. 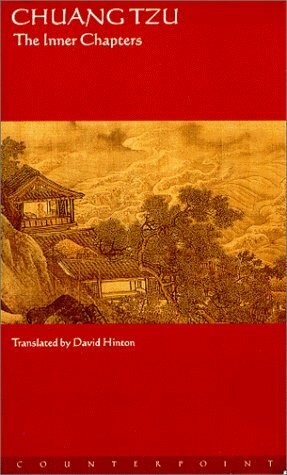 The core of the book is an elegant translation of the preamble of the Huainanzi, one of Daoism's most sacred texts. 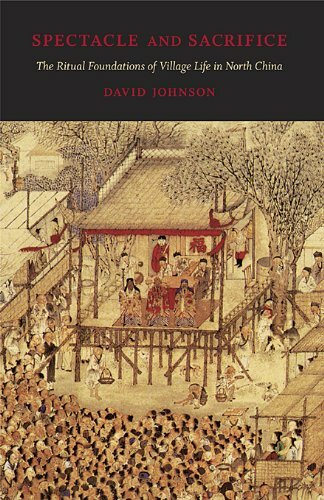 The Xiang'er Commentary on the Daodejing may be the most important Daoist commentary, it is also one of the oldest. Bokenkamp is an extraordinary scholar, and his book covers a great deal more than just the commentary, including precepts, recipes for the golden elixir and something called a seplucher plaint! 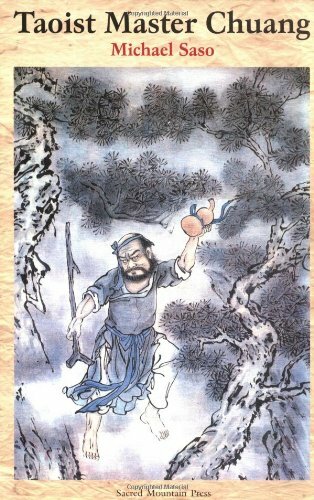 Zhuangzi is the most accessible source of Chinese philosophy and the religious origins of Daoism. It is also probably the oldest humorous book every written. This translation is notable because it takes great care to translate peoples names, a source of insight missing from many other translations. 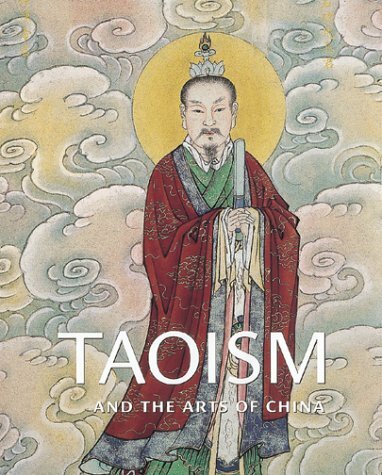 Everyone interested in Daoism and its relationships to all Chinese arts should own this book. Marvelous images! Spectacular origins stories! Profound and insightful essays. You will love every page. Jordan Paper covers the complex notions of Shaman versus Trance-medium-ship, with superb storytelling skills. He also looks at the intersection of what he calls 'zero' meditation praxis from a cross-cultural point of view, which is potent and well informed by his own experiences. 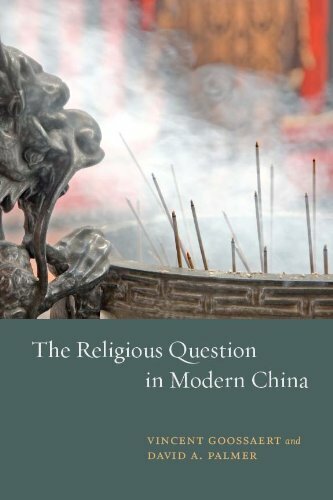 This is an excellent book for thinking about Chinese religion in practice. 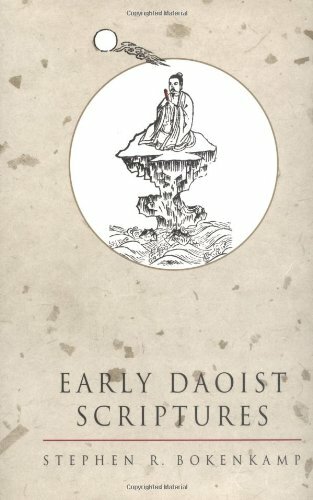 My Daoist teacher's first book, a complete picture of human life as Dzogchen and Daoist experience. 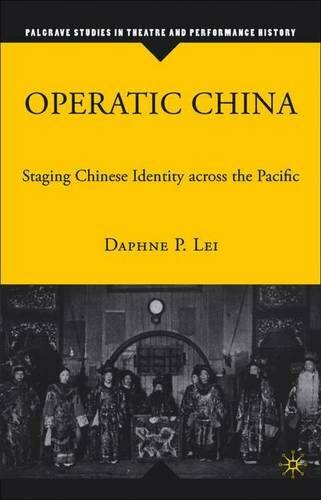 A landmark work connecting Daoism, Warfare and Theater. 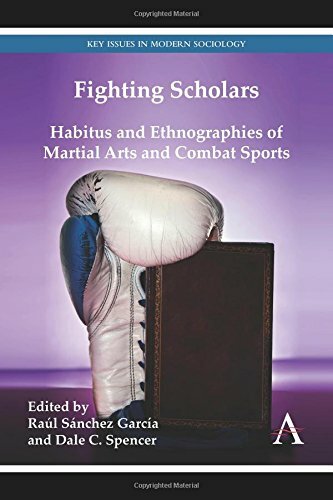 Read my complete review in the Journal of Martial Arts Studies (1). The title is a give away. 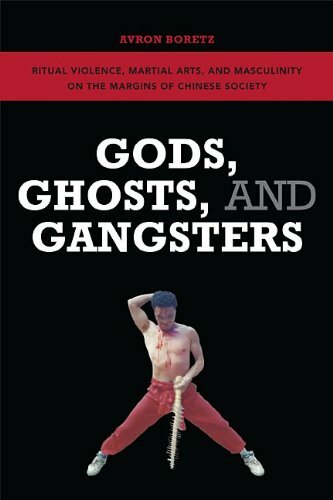 This is a collection of essays about all the wild and crazy gods in Chinese religion. 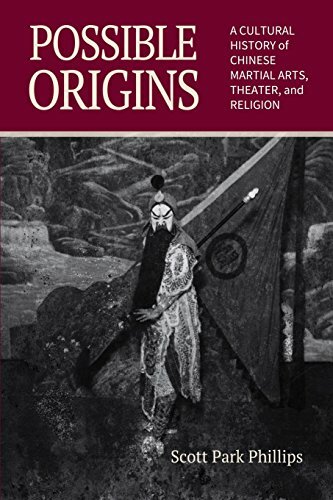 It is an important stepping stone in conceptualizing why Chinese people have for generations watched theater and told stories about fighting gods and demons. 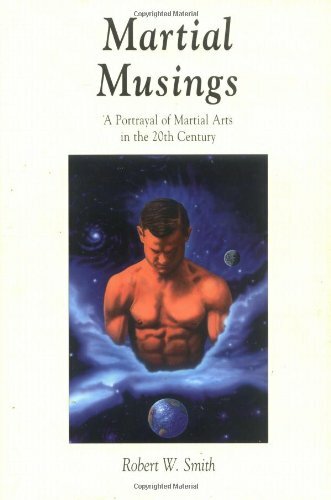 And why martial arts were created around those ideas. 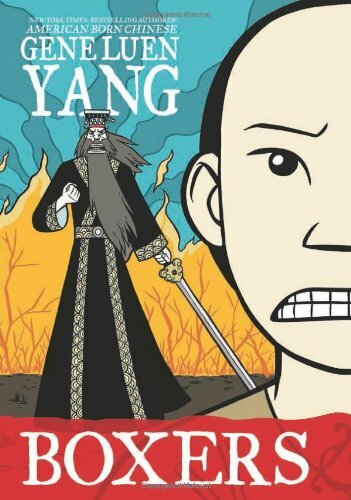 And excellent introduction to the modern issues facing Chinese religion and how things got to be the way they are. Very readable and well designed from one concept to the next. 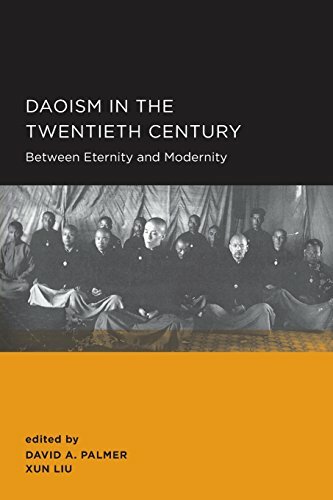 Xun Liu is a fantastic scholar of early 20th Century Modern Daoism. 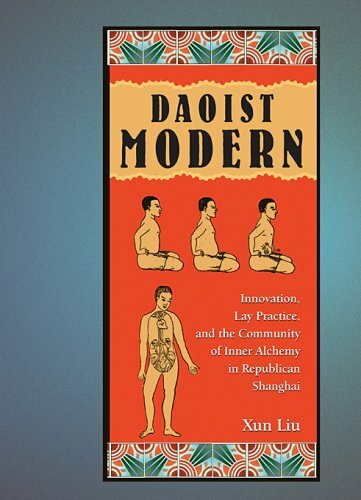 This book helps break the confining molds about what Daoism is, what it was, and what it can be. 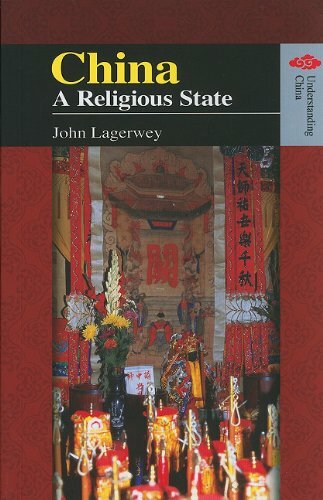 First looking at the powerful changes in the conception of religion that took hold socially and politically in China during the early 20th Century, it traces the lives of important Daoists and how they saw, changed, and ultimately practiced Daoism. 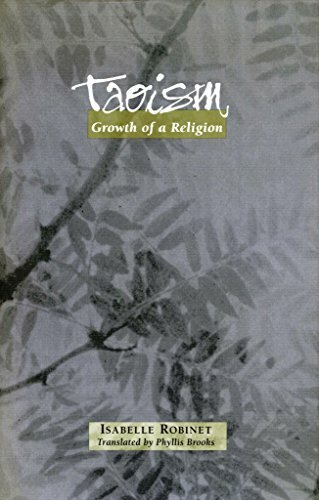 This book is probably the most widely cited work on Religious Daoism in any language. 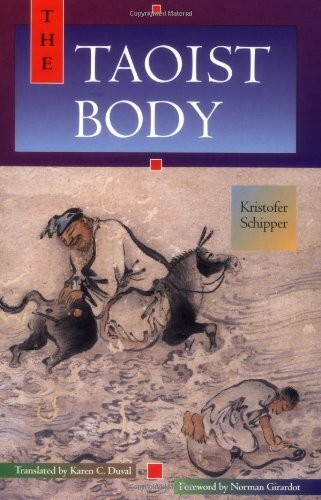 With this book Schipper set the standard for the entire field of Daoist studies in both history and anthropology. 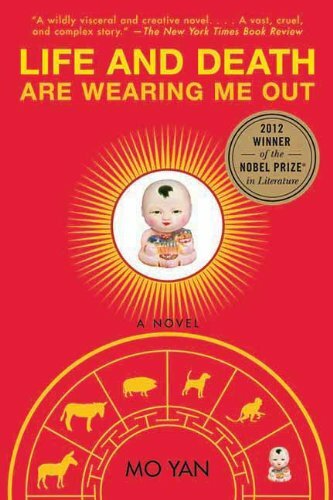 It is fascinating reading based on the author's personal experiences of becoming a Daoist priest in Taiwan. 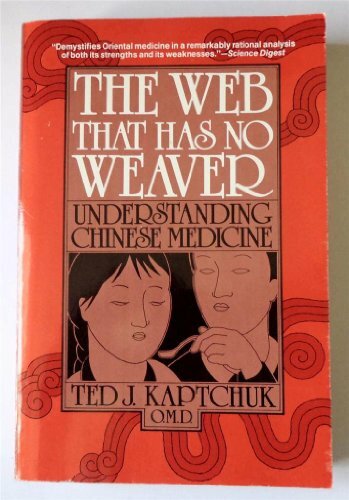 This is one of the best books on Chinese Medicine. 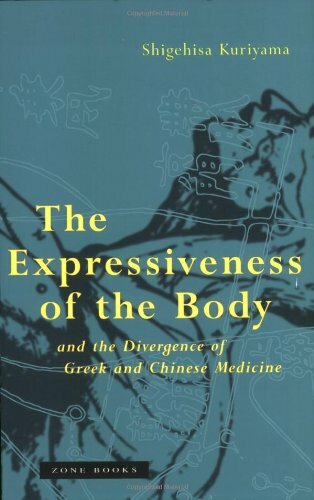 It compares the development of the "felt body" in Ancient Greece and in Chinese Cosmology and then shows how we got where we are today by looking at both art and medicine through history. 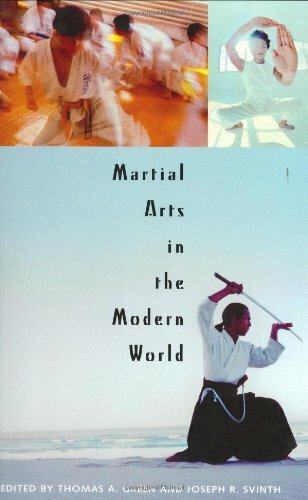 Very highly recommended for students of the martial arts. 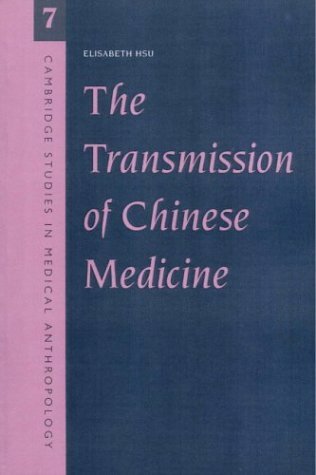 This book investigates the different ways Chinese medicines have been transmitted over the last few hundred years and then focuses on anthropological research done in the 1990's. 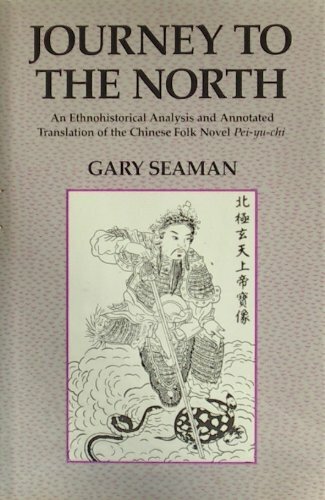 A landmark work for its deep contextualization of the term shen 神. 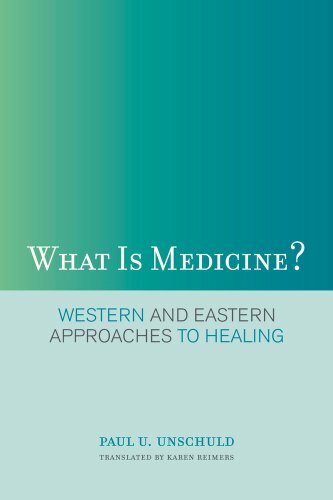 The classic introduction to major concepts used in Chinese Medicine. 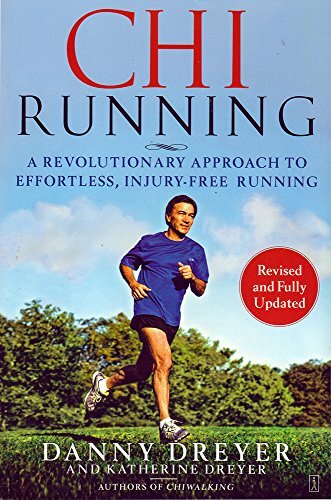 Since writing this book, Kaptchuk has been running the Harvard center for the study of the placebo effect. This is the bible of improvisation and is applicable to all fields of action. I recommend it to everyone with either a heart or a brain. Marital artists will find it illuminates the deep connections between performing arts and fighting. Educators will find new inspirations and strategies for being the best teacher they can be. 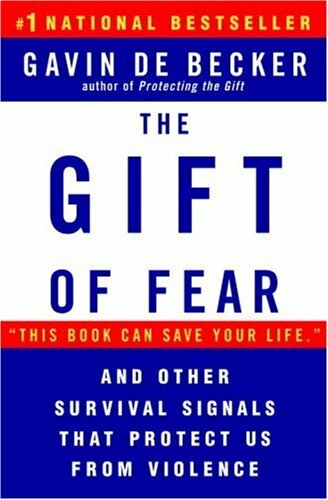 Don't read this book if you feel it is your duty to crush ambiguity or struggle against the forces of mediocrity. 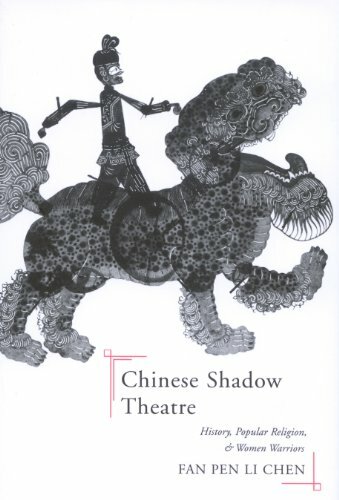 The most thorough study of female warrior and fighter roles in traditional Chinese Theater, excellent. 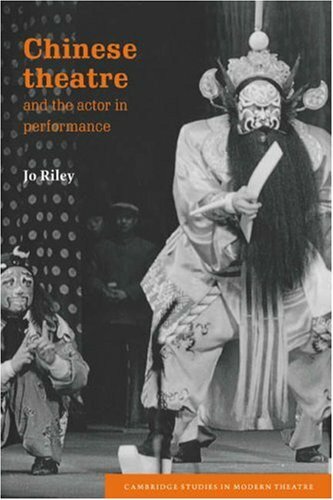 Jo Riley explains that the physical training of jingju (Beijing Opera) begins with a process of emptying. The movements of Northern Shaolin form the basis of jingju basic training. 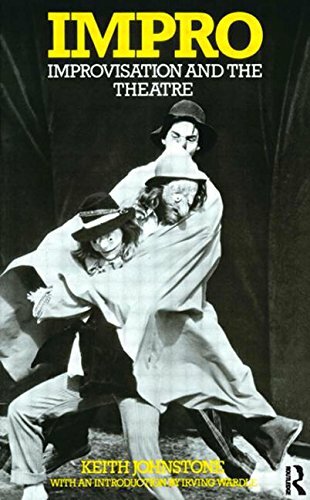 She posits that the actors have a duel role as exorcists and as performers who must be empty in order to fully embody the theatrical and religious rolls they are playing. This is a brilliant book explaining how opera became real, and real became opera! 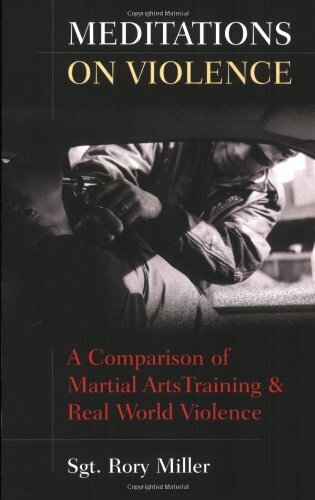 It isn't about martial arts directly but about how ideas about who "we" are changed over time. 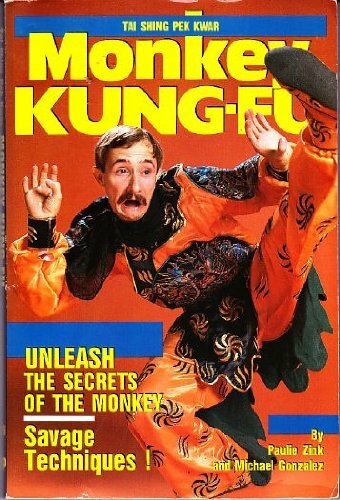 And by "we" I mean martial artists with roots in Chinese culture. 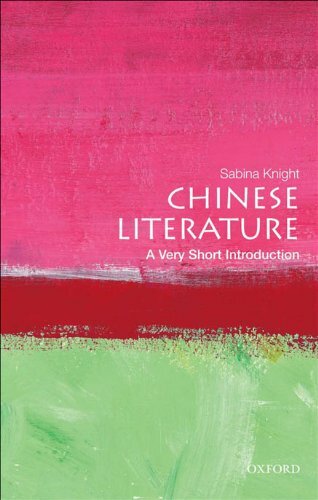 This is a delightful summary of the entire history of Chinese Literature. It is a great place to start as it covers philosophy, poetry, drama, and modern fiction with sensitivity and intelligence. This is one of the great theatrical canonization plays that responsible for the development of martial arts. 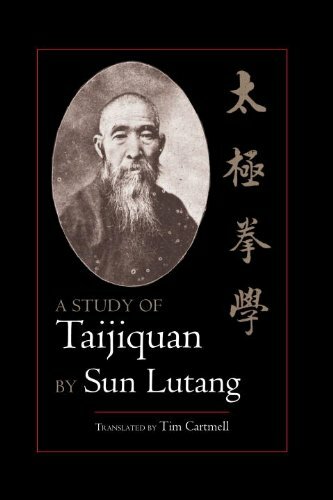 It follows the re-births of Zhen Wu the Perfected Warrior who taught the immortal Zhang Sanfeng the art of Taijiquan. 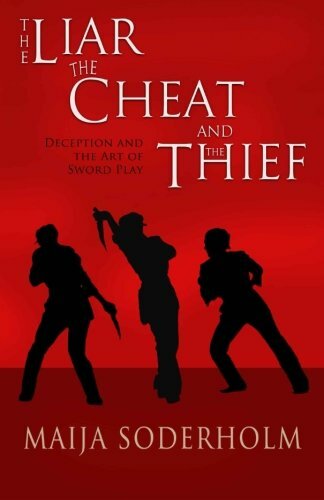 The introduction to this text does an excellent job of putting the plays in context. 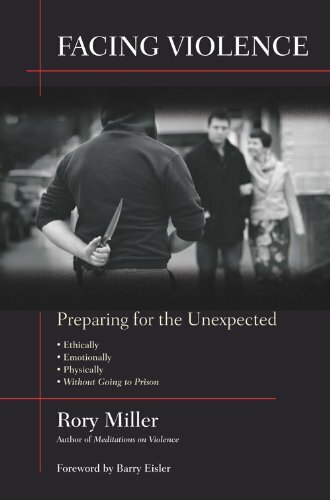 Rory Miller is one of the most important voices and advocates for self-defense in the word today. A classic. Everyone should read this book and give it to people they love. Great collection of exercise for dueling with Random Flow! A great collection of essays! Best essay on Bruce Lee! 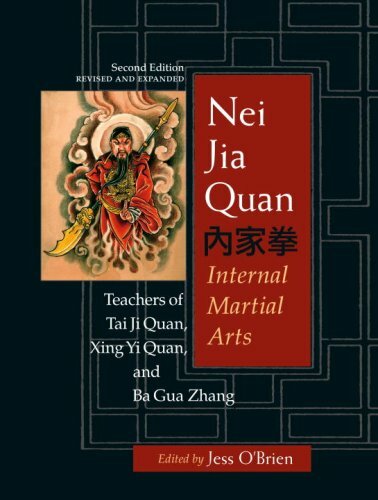 Cool interviews with a whole bunch of internal martial arts teachers; compare and contrast! Some are shouting, some are mellow, but all are worth listening too.